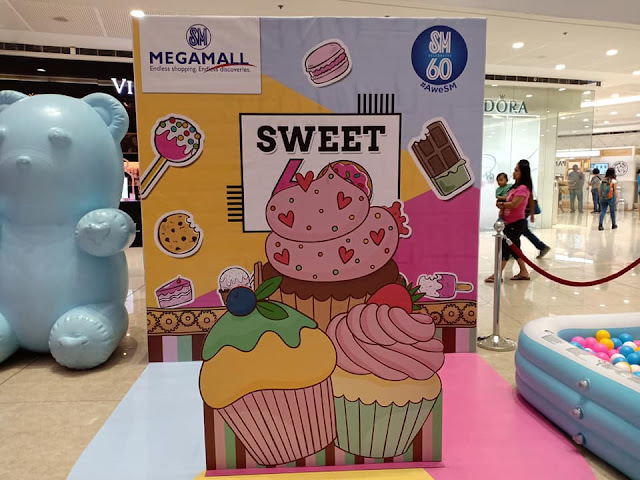 It is an #AweSM year for SM as they celebrate "Sweet 60" at SM Megamall, treating valued shoppers with tons of sweet treats, fun deals, and visual delights this weekend (May 25 to May 27). SM Megamall's #AweSM Weekend Party turns to an Instagram wonderland where you can splurge on dessert treats and freebies, and snap photos at the different activity station. SM Sweet 60 activity area features an interactive play experience, where shoppers can immerse themselves in a fantastic wonderland of colors and desserts. In partnership with Boysen, Fruits In Ice Cream, The Dessert Museum, and The Lost Bread. If denim is really your style. Do Denim Everyday! Hey Sugar SM City Urdaneta is now Open!